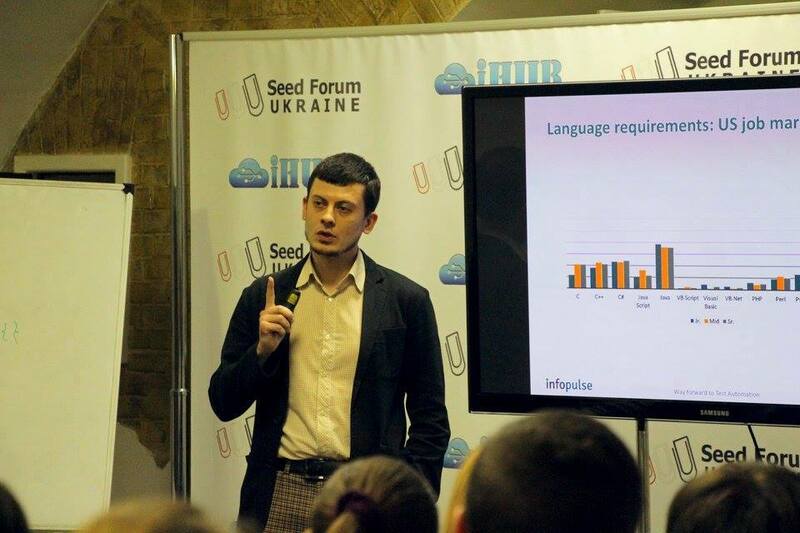 Infopulse is proud to have some of the best IT specialists in the industry like Alexey Ostapov and Mikhail Chub! 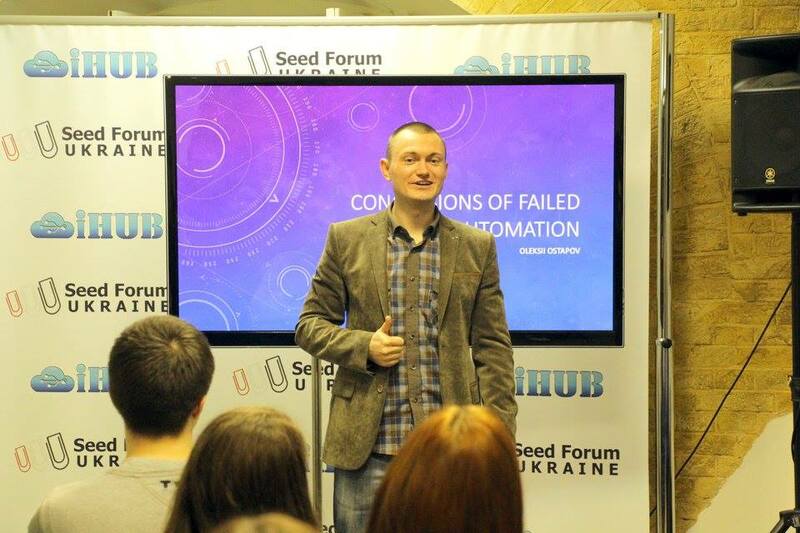 Both Alexey and Mikhail are also lecturing at BIONIC University – the first inter-corporate IT University in Ukraine and a reliable partner and friend of Infopulse. 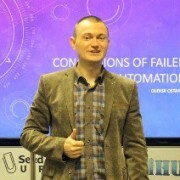 Alexey Ostapov is a Senior QA Engineer, an ISTQB certified tester. 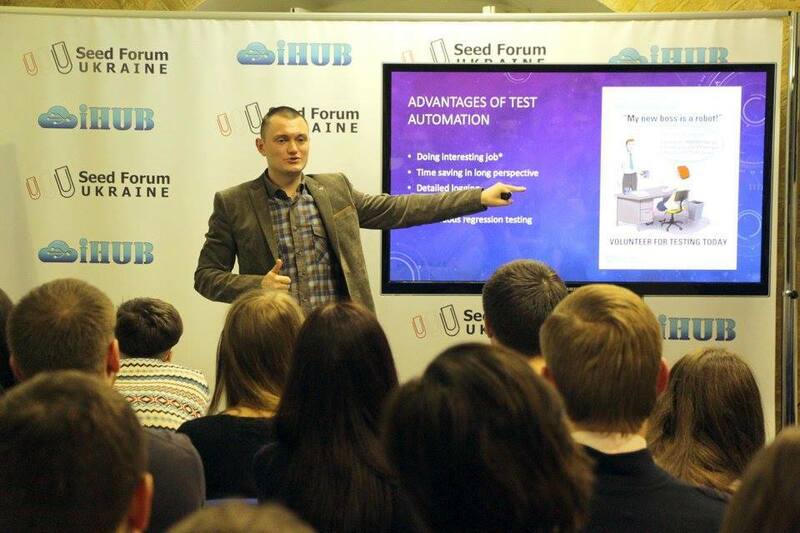 As a test engineer, Alexey helped to develop of a whole range of products and complex solutions for a global international carrier services company. 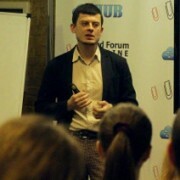 Besides, Alexey has a vast experience in mentoring and conducting training workshops. 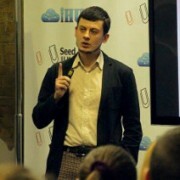 Alexey co-developed several IT courses, including those on QA Standards and Tech Core. Over the past several years, he trained dozens of promising QA engineers. 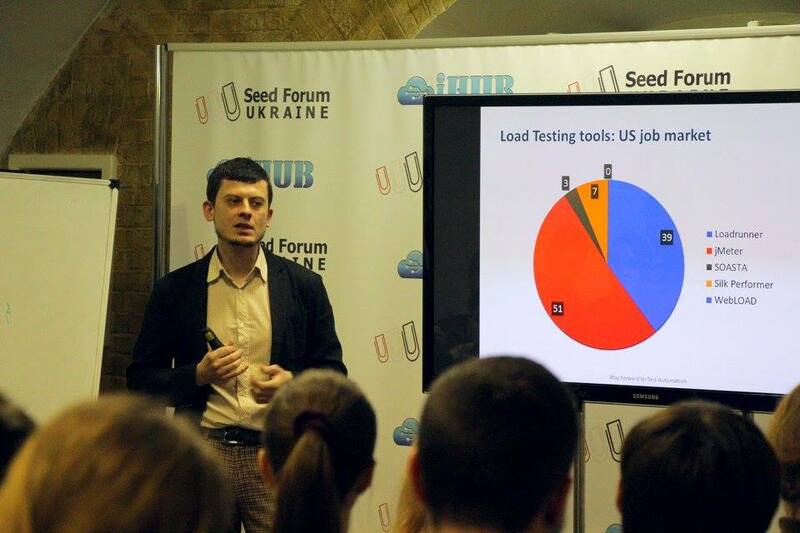 The results speak for themselves: 70% of Alexey’s trainees are now specialists at IT companies. 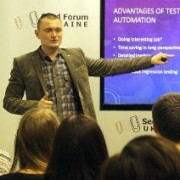 Mikhail Chub is a Senior Test Manager at Infopulse. Mikhail is an experienced analyst and an ISTQB certified QA specialist. Moreover, he has a 10-year experience of global project execution. He knows what it takes to be a successful QA test engineer. Actively researching concurrent market trends, Alexey has answers to any “What?”, “How?”, “When?” or “Why?” questions a junior tester might have. We’re extremely happy to share some photos from the latest BIONIC School QA Automation Meetup, capturing our experienced QA engineers delivering their presentations.